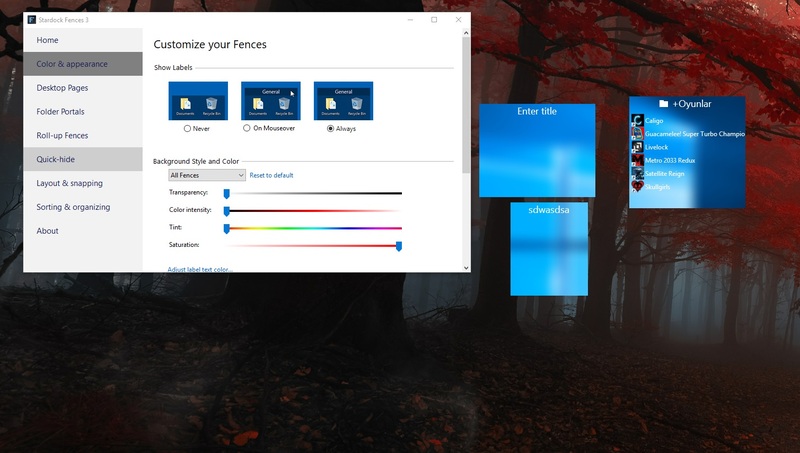 After the windows 10 update from today, the fences windows blurred. 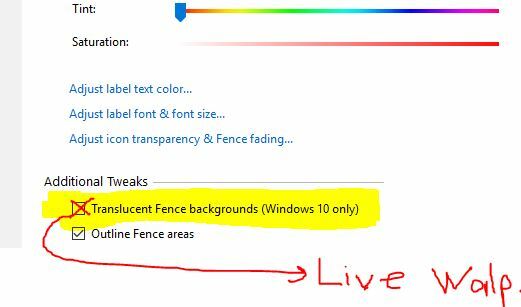 the parts where the live wallpaper is not renewed. 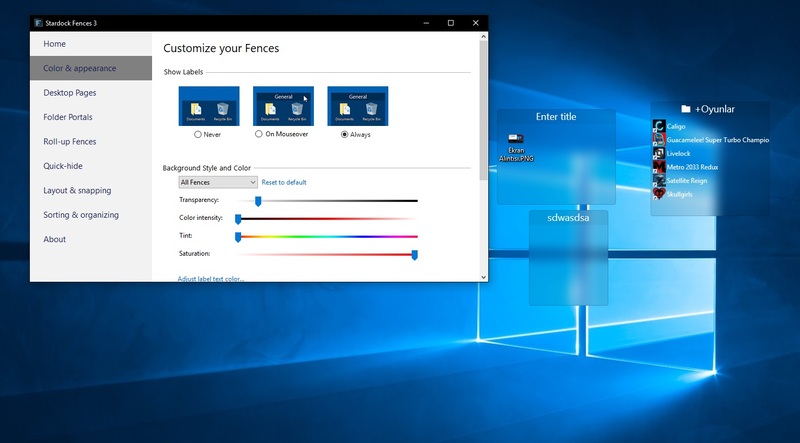 it was the same in the previous windows 10 update.